Designed to match the most demanding requirements for rapid detection and safe interruption of faults. Our Spectronic ACB and associated MT protection relay incorporate a formidable array of circuit protection and system management. 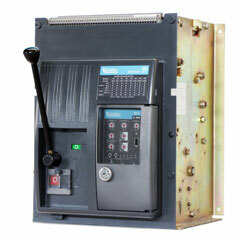 Fixed pattern breakers incorporate rotary handle mechanism that can be manually or electrically charged via a motor mechanism. Designed to match the most demanding requirements for rapid detection and safe interruption of faults. Our Spectronic ACB and associated MT protection relay incorporate a formidable array of circuit protection and system management. 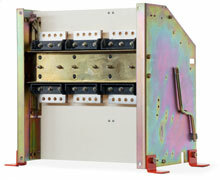 Withdrawable type breakers incorporate rotary handle mechanism that can be manually or electrically charged via a motor mechanism. 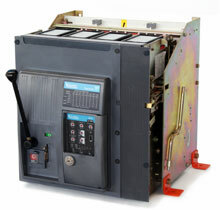 Each unit is contained within a 'cassette' for simple insertion or removal from the switchboard. A vast range of optional accessories developed to be compatible for the entire range of breakers regardless of nominal rating or frame size.